Michael Jackson’s family have defended the singer in a new feature titled Neverland Firsthand: Investigating The Michael Jackson Documentary. The film comes after the release of Leaving Neverland earlier this year, a two-part documentary in which two men, Wade Robson and James Safechuck, accused Jackson of sexually abusing them when they were children. The pair spoke openly about how they met the singer as young boys, as well as how their individual relationships with him developed further, leading to ‘sleepovers’ where Jackson allegedly introduced physical contact. 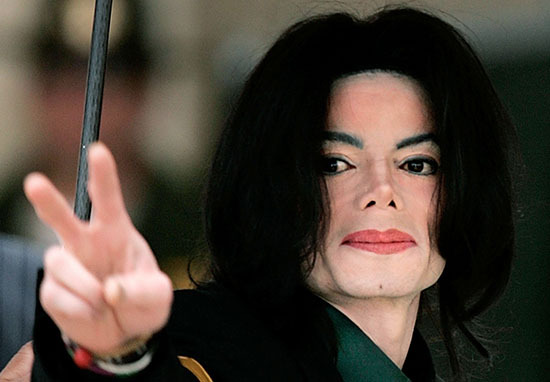 Though the singer had been accused of similar offences in the past, for many the descriptive allegations made in Leaving Neverland permanently tarnished the King of Pop’s reputation. 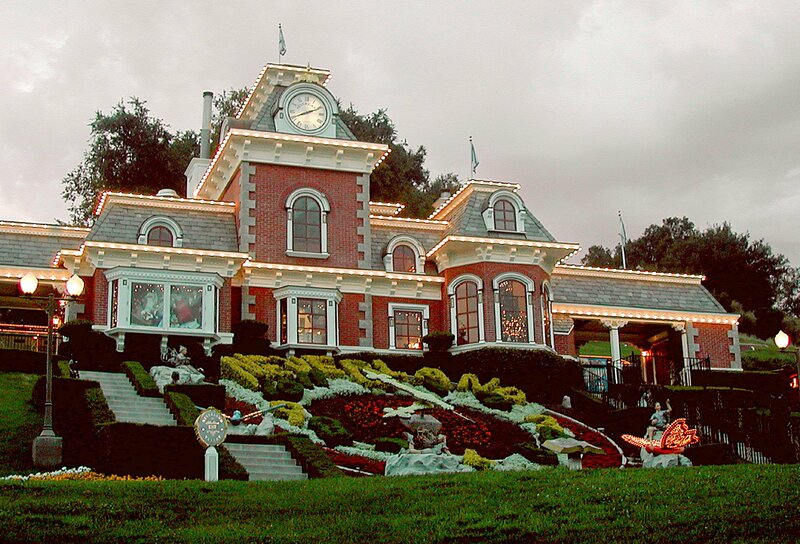 However, Jackson’s family are fighting to defend his legacy with Neverland Firsthand, a 30-minute film from journalist Liam McEwan. Through interviews with those closest to the situation, as well as members of Jackson’s family, the film sheds light on information that was excluded from HBO’s broadcast. Sexual violence is never to be taken lightly. This film was not made to degrade victims or devalue their statements. 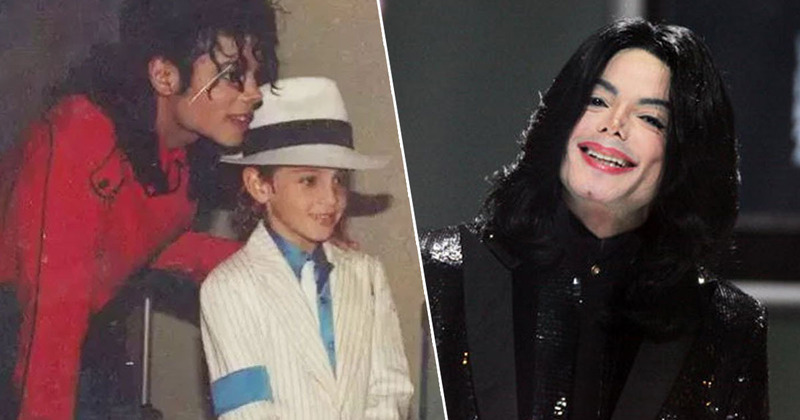 In the film, Jackson’s niece Brandi explains she and Robson, who accused Jackson of abuse, had dated for over seven years – a relationship which wasn’t mentioned in Leaving Neverland. Once other jobs weren’t coming through, this was his next outlet. Brad Sundberg, who worked for years as Jackson’s technical director, also spoke in the documentary, explaining how he’s skeptical of the claims made against the singer. Not in a million years did I ever see a child around Michael Jackson that looked like they had been distressed, hurt, or abused. I can’t put my hand on a bible and say, ‘Absolutely nothing happened in that room.’ There just wasn’t a sense of [any] wrongdoing. Recent reports about Leaving Neverland revealed certain dates given by alleged victim Safechuck don’t match up.